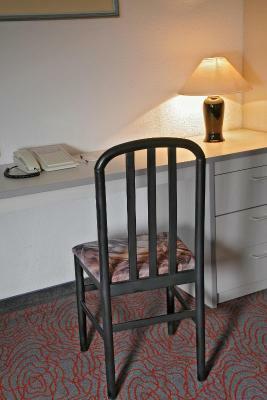 The hotel is conveniently located near the town center and is budget friendly. 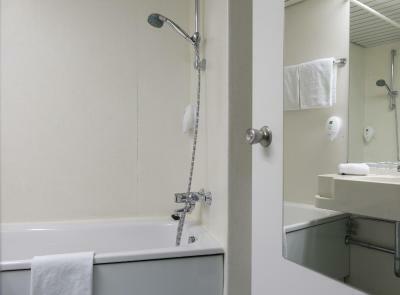 The building doesn't look brand new, but the room was well maintained and clean, with good hot water. 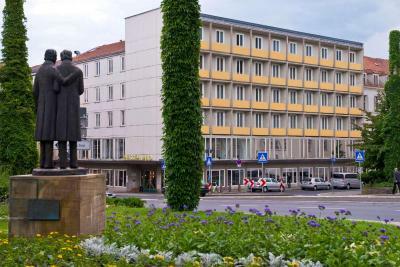 Location central, directly at the main crossroads in the Center and the town hall. Station for tram and Bus in all directions very Close. Lobby looks like no one touched it since the 70’s. 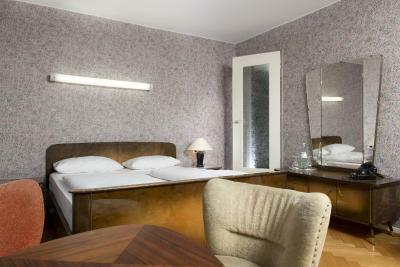 But room was more modern, comfortable and clean. Location is good too. The fifties architecture is amazing. The location is great. And staff is super friendly. The stunner is the world map lacquered painting in the breakfast room! The location is good for the "documenta" visitors like us. 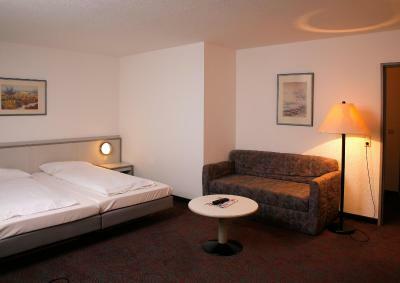 Days Inn Kassel Hessenland This rating is a reflection of how the property compares to the industry standard when it comes to price, facilities and services available. It's based on a self-evaluation by the property. Use this rating to help choose your stay! 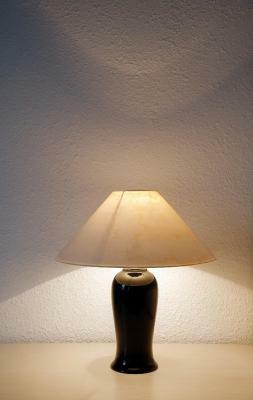 One of our best sellers in Kassel! 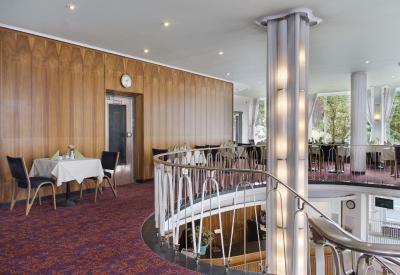 This hotel in Kassel’s Old Town offers a 1950s design, soundproofed rooms, and a free fitness room. The Kassel town hall and Rathaus tram stop are 150 feet away. 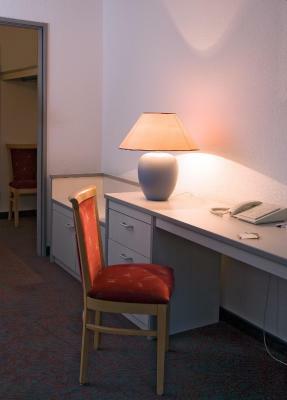 All of the spacious rooms at the Days Inn Kassel Hessenland feature cable TV, a work desk, and Wi-Fi via hotspot. A free bottle of mineral water is provided every day. 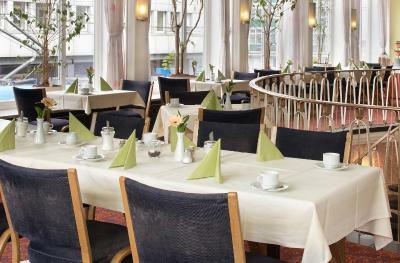 Varied breakfast buffets are prepared at the Days Inn Kassel in the mornings. 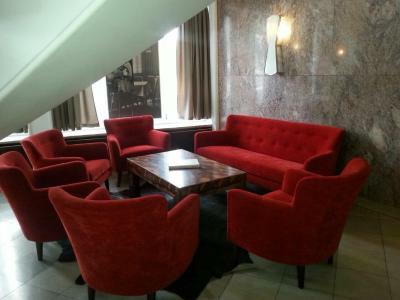 Guests are welcome to relax in the bar throughout the day. 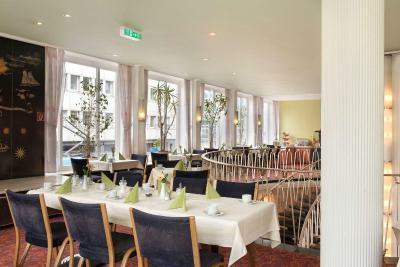 Attractions near the Days Inn Kassel Hessenland include the Museum of the Brothers Grimm, only a 2-minute walk away. Schloss Wilhelmshöhe palace is less than 10 minutes away by car. 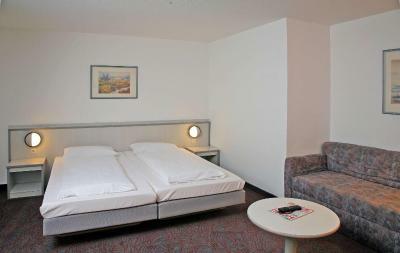 Public parking is available near the Days Inn Kassel Hessenland. 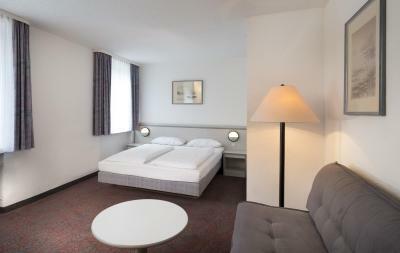 When would you like to stay at Days Inn Kassel Hessenland? The Days Inn Kassel Hessenland is situated centrally at the heart of Kassel city centre and is the ideal hotel to discover the Documenta and cultural city of Kassel. 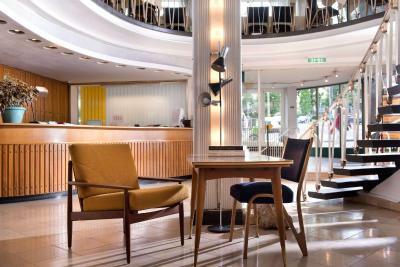 You can find a lot of museums, restaurants and shops around our city hotel. 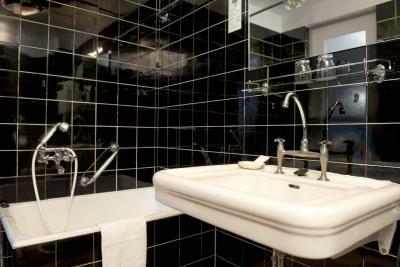 Hotel surroundings – This neighborhood is a great choice for travelers interested in shopping, city walks and museums – Check location Great location - show map Guests loved walking around the neighborhood! 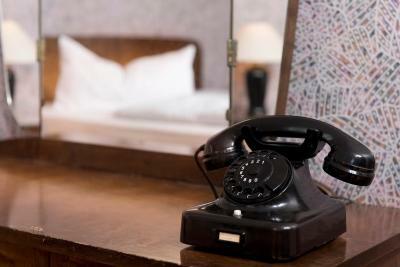 House Rules Days Inn Kassel Hessenland takes special requests – add in the next step! 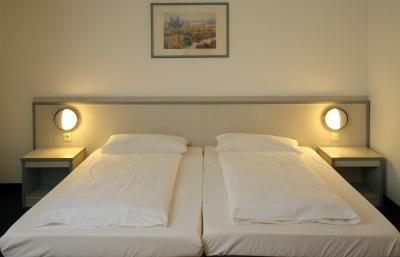 Days Inn Kassel Hessenland accepts these cards and reserves the right to temporarily hold an amount prior to arrival. Quite far from historic part of town. 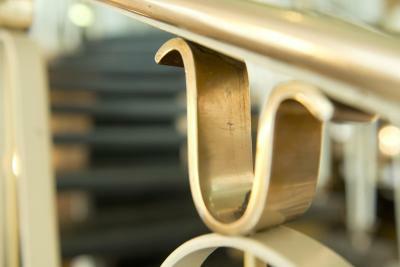 Everything in the Hotel needs to be renovated and refurbished. Flooring in rooms and hallways spotted all over, fresh paint is needed evgerywhere. Backview rooms with nice view to roofing with moss (at least some green) and incredible ventlation pipes also with no paint and beginning of rotteness. Front rooms with acceptable sound protection against incredible traffic voice but only if windowns are closed. In exchange no sound protection between the rooms, so you are very well entertained by being part of orgiastic experience of your neighbours. 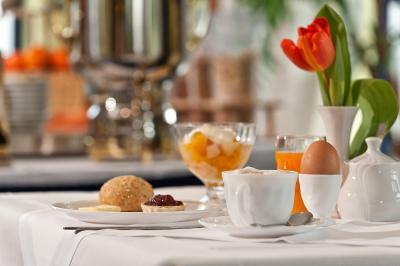 The breakfast buffet is reasonable, but staff far of being fair. If you are an early bird the PVC foil still covers "fresh" cheese- and sausage tablets to let you know that everything was prepared yesterday night. 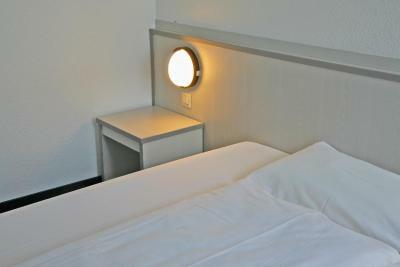 The Hotel does not provide the City Ticket to use public Transport "free of Charge", because (the steatemaent) "a seperate contract with the City is necessary", If you add this benefit to the room charge this Hotel is far away from reasonable. They could have left even more features untouched? Big room. 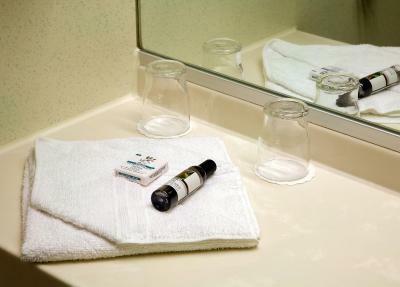 Everything you need for a short stay. 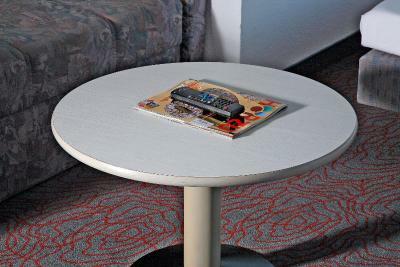 The hotel may have been the place to stay in the 90s. You can tell, they tried to upgrade, but the mix of modern and 90s decor made it tacky. The rooms are clean and good for their purpose. However, it lacked enough power plugs as we nowadays have so many devices (laptops / mobiles) that we carry with us. 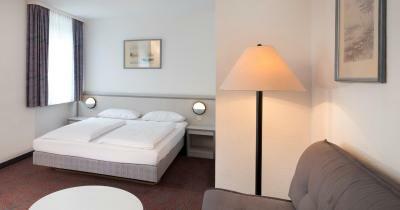 Plus the rooms could use a revamp as it looked a bit outdated. 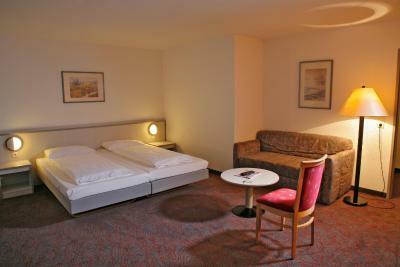 The room was very spacious as we had the business room. Staff was really nice and since the hotel was always open we could get in when we arrived late. Also before I went to the hotel I had contact with them and they were really fast in response. We also got everyday a fresh bottle of water. 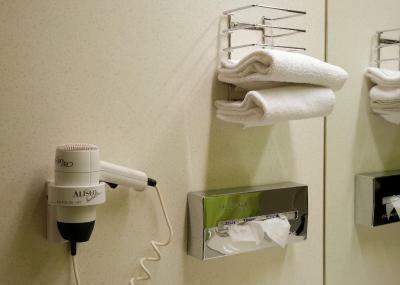 They did not change my towels, only two towels in the room. I missed an extra blanket. Good value, the breakfast was fine with fresh baked bread.